What is Professional Rug Cleaning? About 64% of homeowners have rugs in their houses but regular basis only 40% clean them. Carpets and rugs aren’t only artistic they are also convenient. A rug reduces the cold, especially if your floors are stone and concrete and help us fell down. Besides this, it also adds personality and color to your house. Carpets and rugs need proper maintenance to retain their appearance and durability. The significance of clean a rug is even greater. A dirty rug is bad for your health, especially bad for your kids. Cleaning rugs not only make them look nicer but it will make them healthier for your family. If you want to make your rugs last longer, you have to get them cleaned by a carpet cleaning Fort Wayne or rug cleaning service. You can do them yourself or have them done professionally. Keeping rugs clean and nice can be a tough job & a lot of homeowners are having trouble with as you’ll don’t have any guarantees that you can do the job properly. So, hiring a professional rug cleaner can truly be a big help as it won’t require you to do anything, just need to set up an appointment with them. To clean rugs you could vacuum your carpets a few times a wek. But if you have pets or kids you might essential to clean it more often. It just depends on your luxury level although many rugs owner really doesn’t have the luxury of. Cleaning rugs on your own take a lot of energy and time. At least once a year you also get them professionally cleaned which will allow them to get nice cleaning in as youll as will make them better. Let a professional rug cleaning company do the tedious job of cleaning your rug. Cleaning rugs by yourself can be good but not assured that you will get the best result. But the professional cleaners as experts can offer your rugs the highest level of cleaning possible. They use certified equipment and product as youll have tools, experience, and training to perform a very thorough cleaning and keep your rugs in great condition. 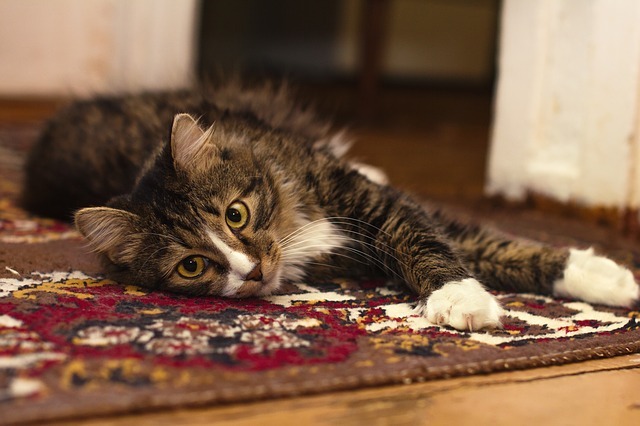 With their help, you will be able to protect your rugs from stains and future accidents. Their application protects the fibers of your rugs from tear and wears from spills. An experienced rug cleaner has enough knowledge of the various brands and the types of rugs. They are able to advise us ideal cleaning products and techniques. If you have small kids /allergen sensitivities and are worried about applying rug cleaning chemicals, you can look for eco-friendly rug cleaning companies that use plant-base and natural cleaning solutions. 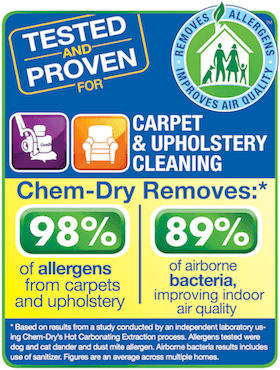 Chem-Dry of Fort Wayne rug cleaning does not use any chemicals at all. We provide a superior rug cleaning service safe for all rug materials and styles. Call (260) 409-1138 for more information.